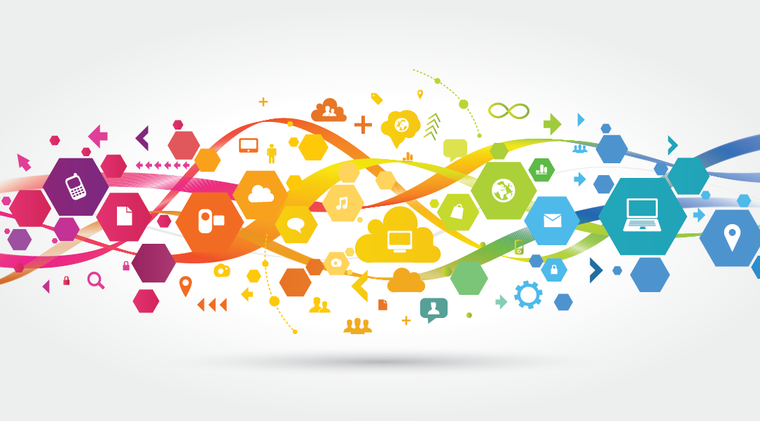 Ricoh UK is a leading provider in IT and document services to businesses. It is also a champion of ex-offender employment. CEO of Ricoh UK and Ireland, Phil Keoghan, who sits on the tactical leadership team of both The Prince's Trust and Business in the Community (BITC), has ensured that Ricoh UK is committed to a responsible work ethic. Meeting inmates at HMP Brixton on a BITC Seeing is Believing visit was a catalyst for change for Phil. He saw the work that other companies were doing in prisons and could see the commercial benefits of such a willing and hard-working workforce. He was inspired to see what Ricoh UK could do to improve employment outcomes for prisoners on release and in October 2014 he signed Ricoh UK up to Ban the Box, which is committed to creating fair employment opportunities for ex-offenders. However, Ricoh UK's work with ex-offenders is not limited to simply banning the box. Phil Keoghan has forged links with several prisons, offering employability workshops and ROTL (release on temporary licence) work placements to prisoners. Ricoh UK also runs volunteering days in prisons, during which its employees work with prisoners on areas within the prison (e.g., allotments). This collaborative work allows both Ricoh UK employees and inmates to break down communication barriers and to learn from each other's skills and experiences. Ricoh UK has also been actively recruiting ex-offenders since 2013. Lucy* was first introduced to Ricoh UK at one of its employability workshops in prison. Recognising that she had a good level of skill and experience in administration, Ricoh UK's Community Investment Manager could see her potential to learn on the job and wanted to give her a chance. “A week later I got called into the office and I thought, 'what have I done?' but they said, 'Really good news, one of the employers wants to see you again and they might possibly offer you a position.' It went from there." Once eligible for release on a temporary licence (ROTL), Lucy started in her new role and was made to feel very welcome by other Ricoh UK employees. “I felt like it was my first day of school…You have that fear: when you're in prison you're accepted in a way because everyone's in the same boat, and I didn't know how I was going to feel when I came back out to people who might not accept me…The people that I had here, if I was ever anxious or I was having a panic attack they were like, calm down, you're going to be fine. They treat you like you are a human and you did just mess up but, do you know what? You're doing a great job." Two years on and Lucy is still a valued employee at Ricoh UK, focusing on progressing within the company, gaining new qualifications and giving something back. “That's the main thing, I think, they've given me so much that I have so much to give back to them…Everything I do I don't just do it for my benefit I do it for the benefit of the company and everyone." This year, Ricoh UK has taken its work with ex-offenders one step further and has launched a new digital training academy at HMP Onley for inmates serving the last two years of their sentence. Not only will the initiative save HMP Onley money on its printing bills, but it will provide prisoners with accredited training and work experience, with the ultimate aim of helping them gain future employment. 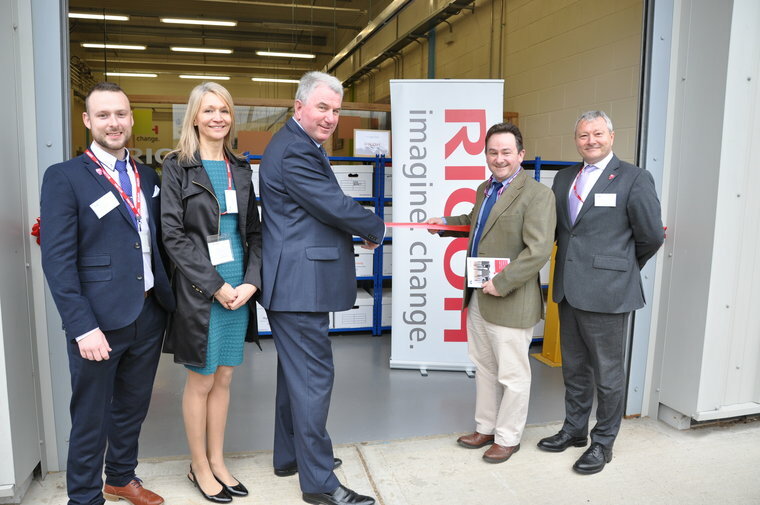 Ricoh UK will train prisoners on aspects of technical printing and engineering. The print room and training programme will provide skills and experience to about 8 inmates each year, opening up opportunities for them to become field engineers once they've served their time. They will also have the opportunity to complete various externally recognised qualifications in maths, English, customer service and printer maintenance. Having completed their training, participants will join Ricoh UK on a ROTL placement, with a view to gaining employment upon release, either with Ricoh UK or with companies in its network requiring similar skills.